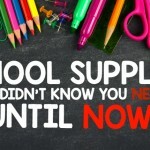 You are here: Home / Back to School / Astronaut Training Kits a.k.a. Goody Bags! 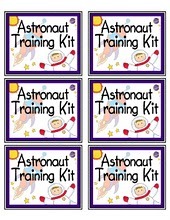 Astronaut Training Kits a.k.a. Goody Bags! 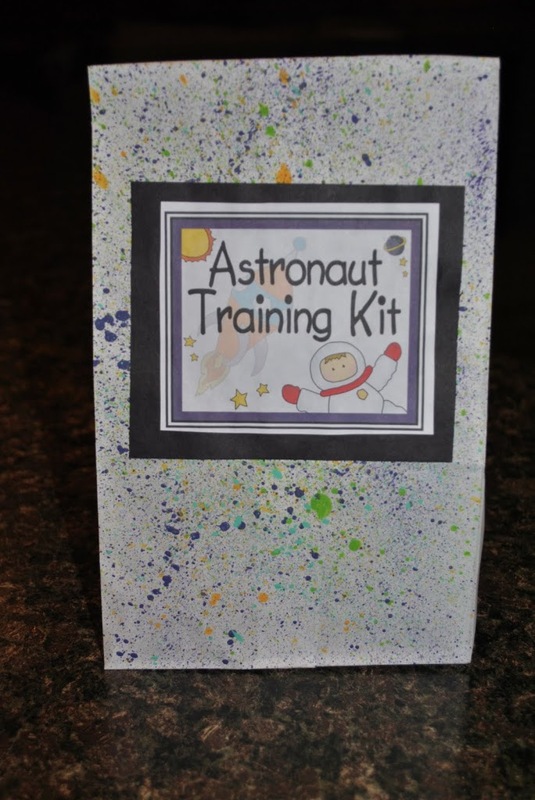 Since I am going with the space theme, I had to make up some cute goody bags to have on the student’s desks the first day of school!!! 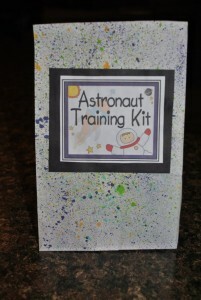 Suddenly, the “Astronaut Training Kits” came to be. I acquired some free lunch sacks from our lovely cafeteria manager, and splatter painted them in purples, yellows, black, an some silver to look like stars. 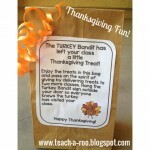 Next I attached the cute labels to the front of the bags. 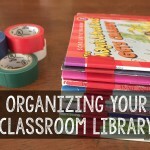 The kids get so excited to find goodies on their desks, even if it is just filled with school supplies!! This year I included space pencils, star erasers, star student rulers, planet bookmarks, “cosmic” crayons, scissors and a few Starburst candies. I also put in a homework pass, just for a little extra excitement. 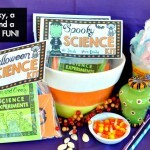 I stockpile supplies from year to year and take advantage of great sales, so that I can make these in advance during the summer. (I also do this for folders and notebooks.) It means a little extra storage space, but it is a great piece of added excitement for the first day! 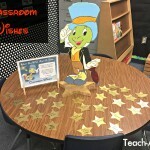 What kind of goody bags do you give your students on the first day of school?? Thanks for the labels. These will come in handy when I do my space theme next year!!!!! !